Los Gatos Chapter DAR was organized November 19, 1929. The organizing regent was Mrs. Harry B. Payne. The chapter had the distinction of holding its organizing meeting in the home of famous writer Ruth Comfort Mitchell (Mrs. Sanford Young). In choosing the name Los Gatos Chapter, which when translated in Spanish means “The Cats,” the founders sought to perpetuate the memory of the founder of the City, Jose Hernandez. In 1840, Hernandez and Sebastian Peralta had obtained a land grant from Mexico; it contained several thousand acres on which the city of Los Gatos now stands. While exploring the holdings from the Pacific Ocean to what is now Santa Clara Valley, the party had heard the screaming of wild cats, which led to the name Los Gatos. 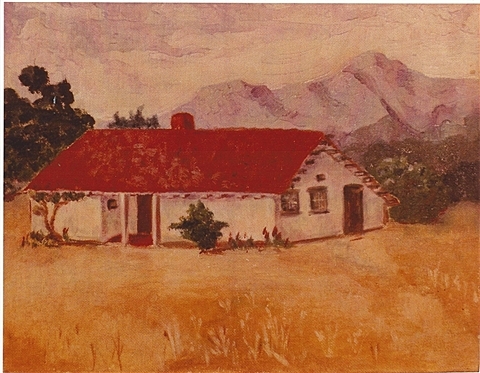 Upon having discovered water and fertile land, Hernandez built his adobe in Los Gatos.